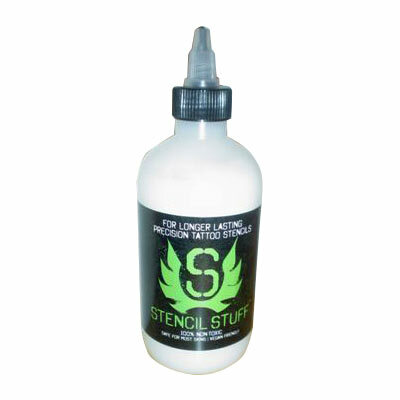 The best formula to transfer your tattoo stencil and lock down your free hand stencil work. Tattoo Supply Specialist. 1-800-860-0254 Keep me informed. exclusive product information and news. 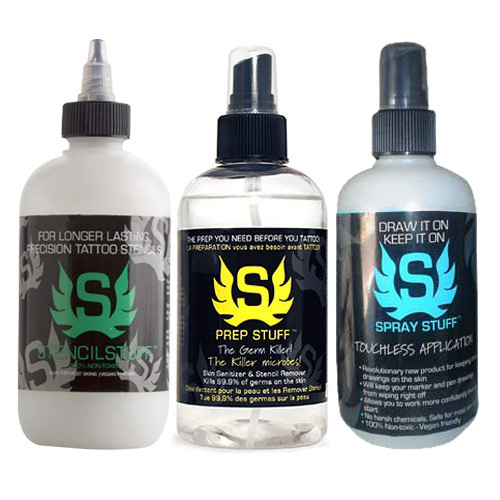 Copyright © 2019 Wholesale Tattoo Supplies. If you are having any trouble with the website, please call us toll free at 1-800-860-0254 Thank You.